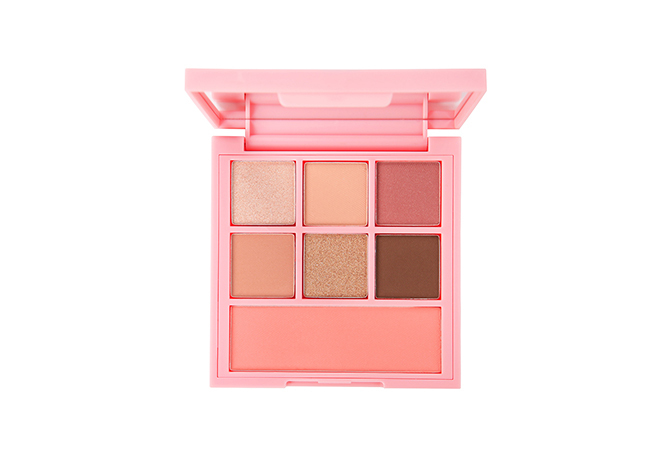 For avid beauty junkies, we can always count on Guardian to bring us the latest products from around the world. Besides its wide variety of skincare, makeup and wellness essentials, fans of K-beauty will also be glad to know that the local retailer now houses popular Korean beauty brands such as Candy Lab, INGA and I’m MEME under its umbrella. 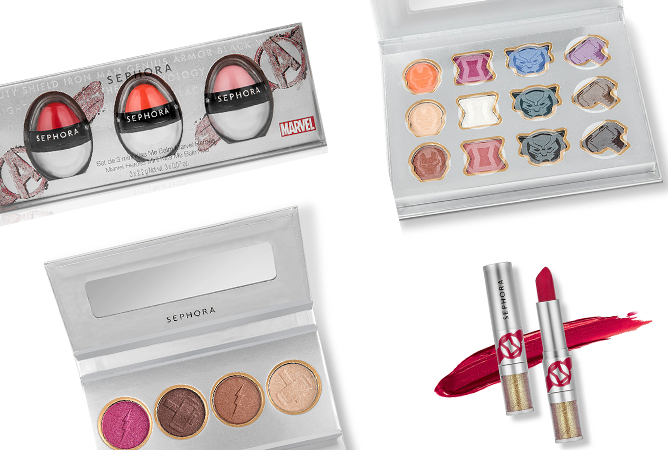 Here’s a sneak peek at some of the exclusive launches you can look forward to at Guardian! 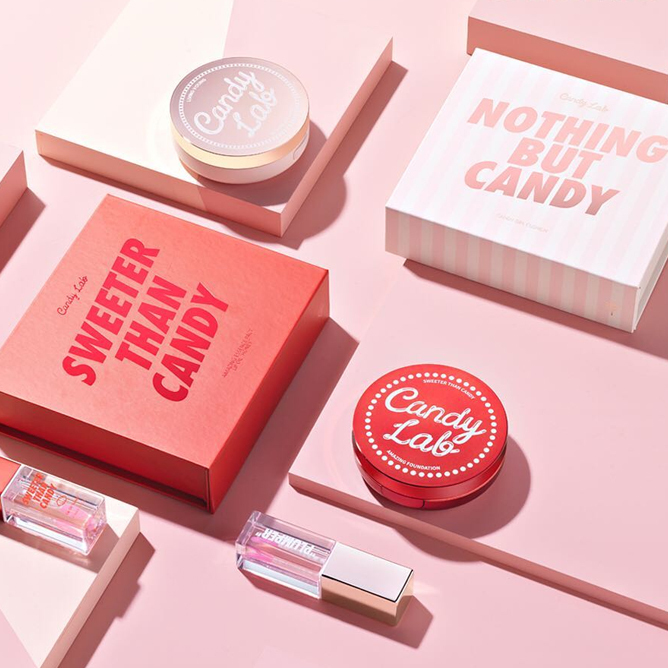 Known for its adorable packaging and bold colours, CANDY LAB is the makeup equivalent of a candy store: fun, fearless and unapologetically expressive, just like the women who’s wearing ’em! 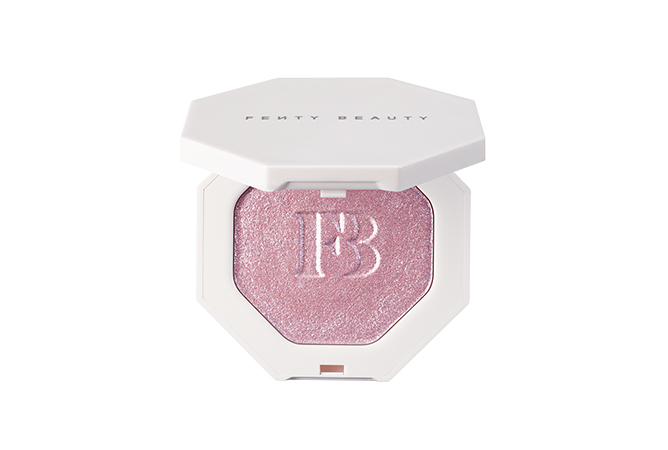 If you’re one of those who love experimenting with makeup and trying out a new look every day, this will become an instant favourite on your shelves. 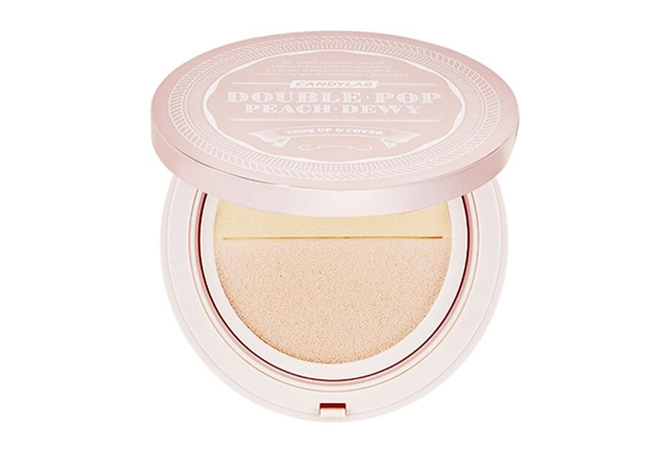 LOVING NOW: A dual-function cushion that comes with two separate sponges, the Doublepop Peach Dewy Tone-Up and Cover Cushion has a medium-coverage foundation on one side and a peach tone-up base on the other. Don’t we just love multi-purpose products? 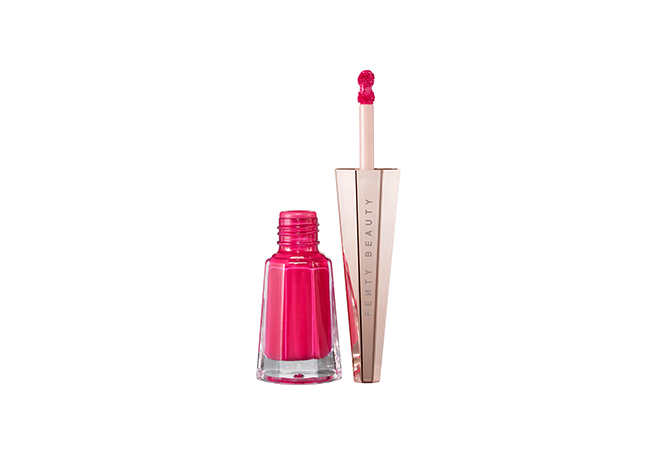 CANDY LAB is available at selected Guardian stores. 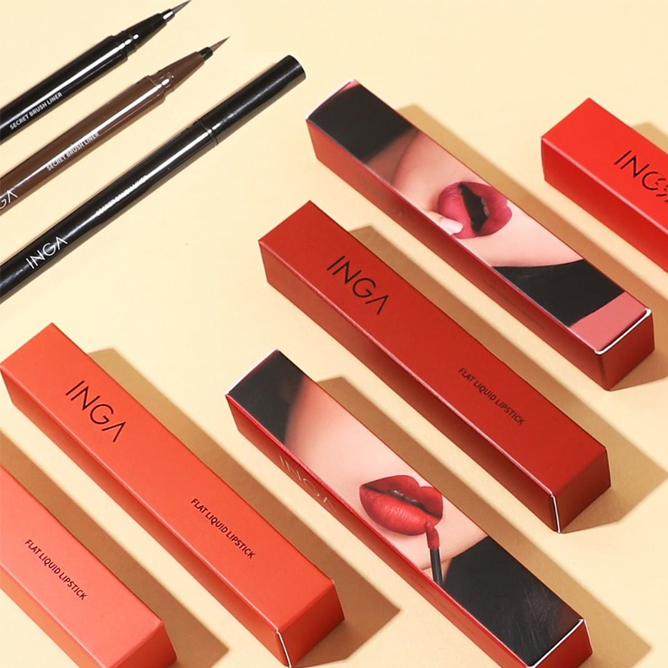 Not to be confused with homegrown makeup label INGA by 27A, this Korean cosmetic brand is known for their range of long-wearing lip products that boasts massive staying power. With a plethora of shades and finishes to choose from, you just might want everything in their collection! 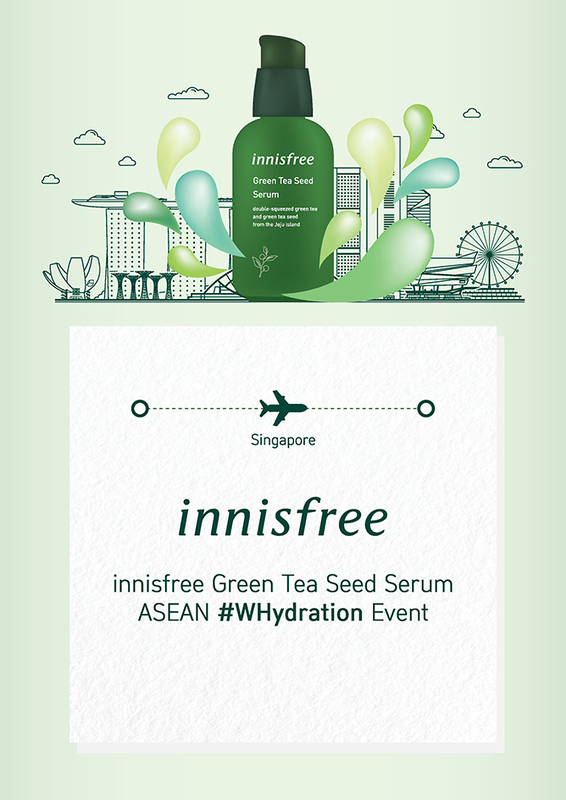 Oh, and did we mention its endorsed by Korean girl group MAMAMOO? 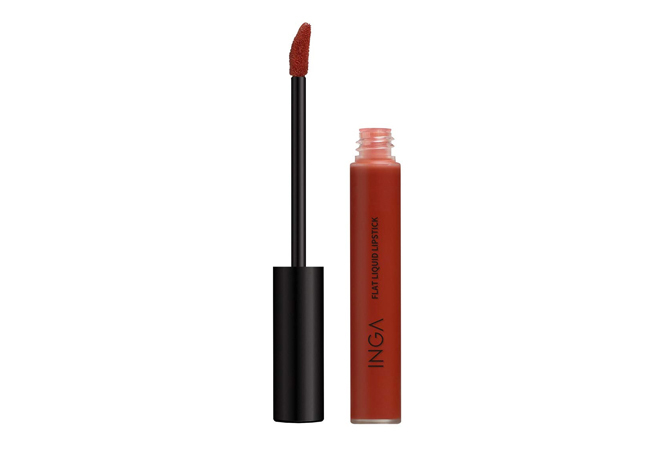 LOVING NOW: While matte formulas have the tendency to give you a flaky look, the Flat Liquid Lipstick glides on effortlessly and fills between your lip curves perfectly without drying you out. INGA is available at selected Guardian stores. 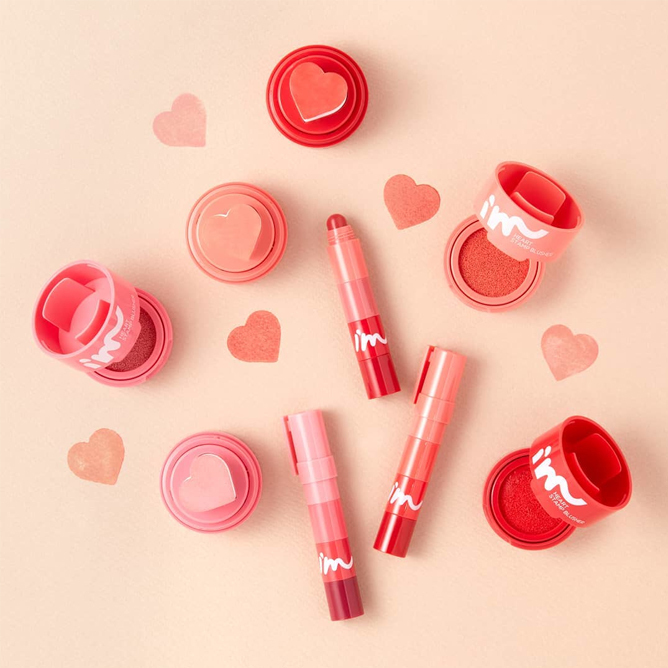 Having made its Guardian debut last October, the trendy makeup brand has been swaying hearts with its ridiculously cute packaging that is basically made for the ‘gram. If that’s not enough to win you over, its innovative range of multi-purpose products will get you hooked in a heartbeat. 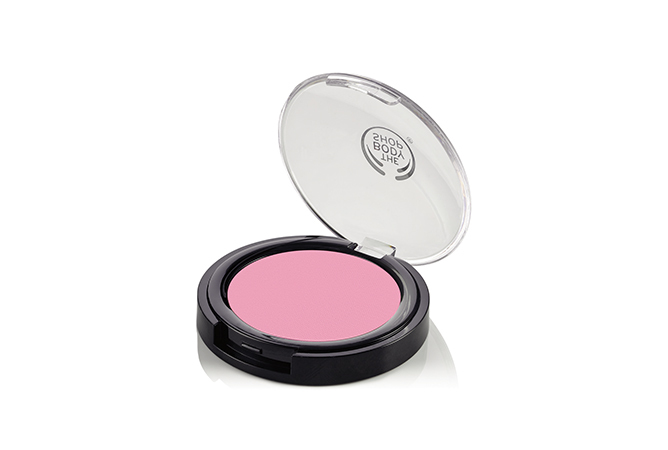 Psst… don’t forget to look out for the launch of their heart-stamp blushers in June! 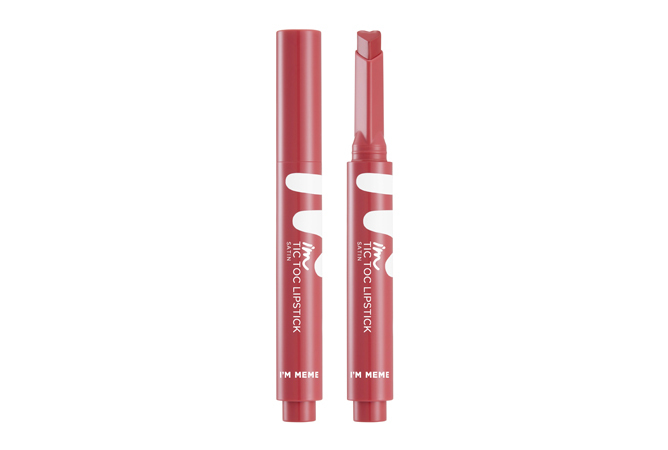 LOVING NOW: How cute is the I’m Tic Toc Lipstick? 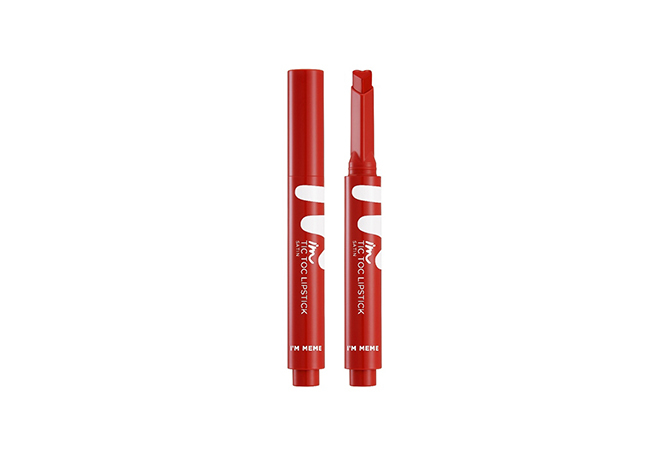 It comes in an adorable heart-shaped bullet that makes it super fun to apply – all while providing solid colour payoff with a soft satin finish. 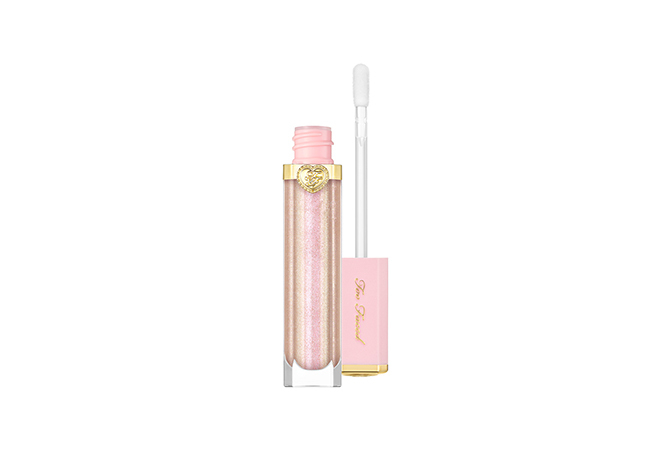 Get ready to pucker up! I’m MEME is available at selected Guardian stores.